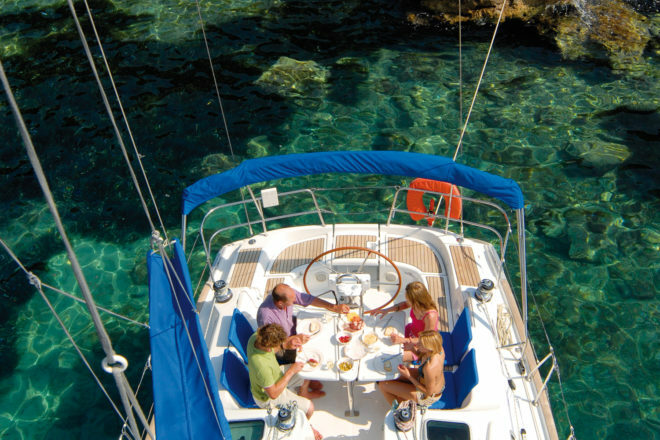 Bareboating in Croatia, ranked #76 in our countdown of '100 Ultimate Travel Experiences of a Lifetime'. Ranked #76 in our countdown of ‘100 Ultimate Travel Experiences of a Lifetime’. 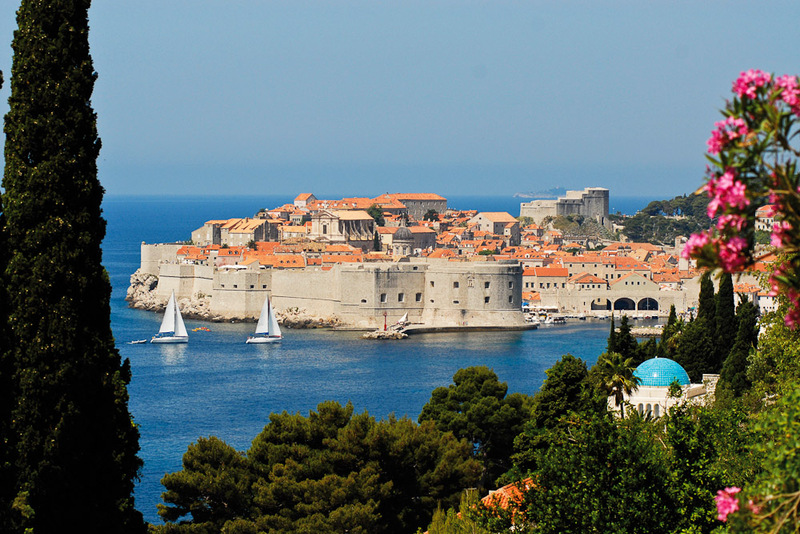 Cruising the Adriatic Sea along the Dalmatian Coast was a constant theme on Instagram this Northern Hemisphere summer, with the jet-set well and truly discovering the wonders of this sun-drenched part of Europe. 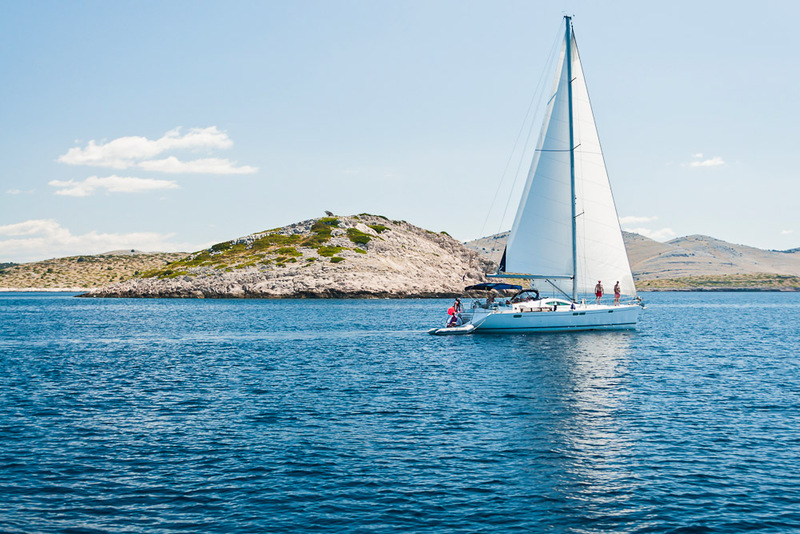 Whether you are DIY sailing or have a crew on board, bareboating is an idyllic way to consume this stretch of coastline, deciding one day to walk the UNESCO World Heritage-listed town of Split, to have lunch overlooking the harbour in Hvar or admire the sheer beauty of Dubrovnik. 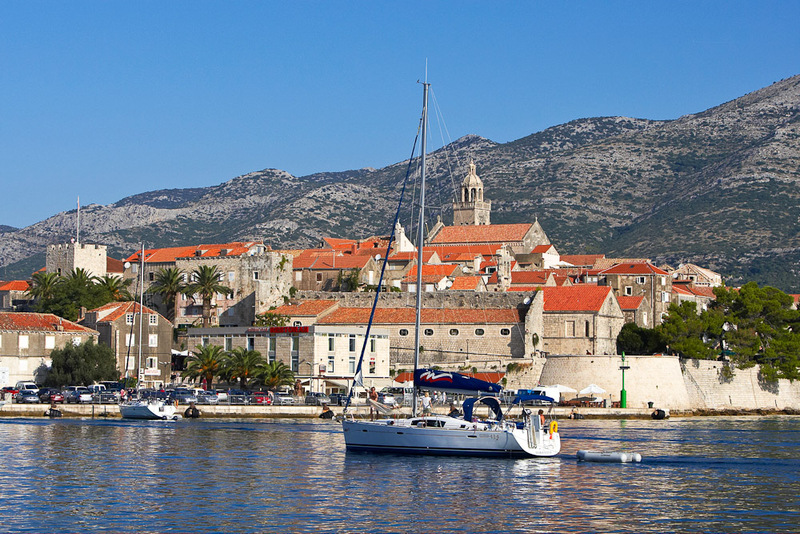 Set sail into the Croatian sunset! Go to expedia.com.au for more information.